The size of the container for alcoholic drinks that can be used depends on whether the drink is sold ‘open’ or ‘closed’. There are specific requirements in relation to the marking of some drinking vessels and we can advise on this if needed. 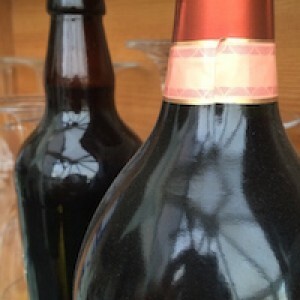 For sealed containers, the rules are slightly different depending on the drink. For sparkling wine, it is 125 ml, 200 ml, 375 ml, 750 ml and 1500 ml. Please note that this is only a partial outline of the legal provisions and if you would like further information, please contact us and we will be happy to advise.